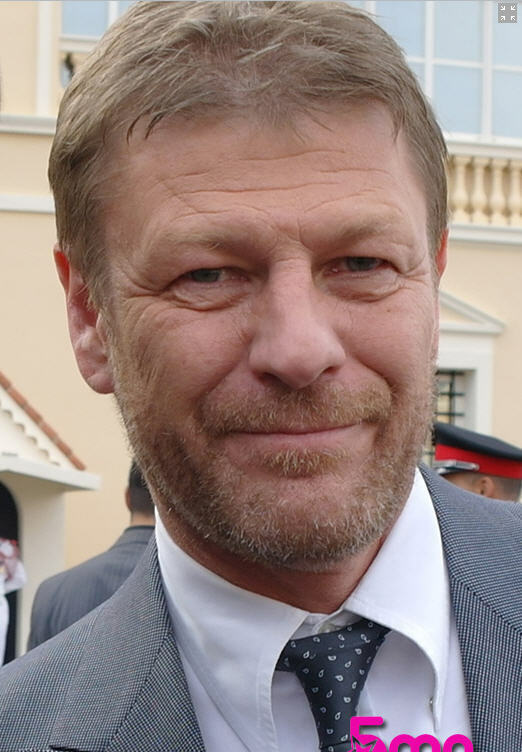 Sean boon / Monte Carlo TV Festival 2011. . HD Wallpaper and background images in the Sean boon club tagged: sean bean game of thrones monte carlo tv festival photos 2011. This Sean boon photo contains pak. There might also be pak, stel kleren, kostuum van kleding, driedelig pak, and driedelige pak.